The word baby and the word love. They go together nicely, don’t they? And if it’s your own baby, then you can’t even look at your baby without feeling an overwhelming amount of pure love. It’s unlike anything else, isn’t it? It’s also so hard to put into words and sometimes you need the best baby quotes, which is why I love these quotes about babies and love. They just… say everything that’s in our mama hearts in such beautiful, truthful ways. Reading these baby quotes has helped me to reflect and write down the feelings and emotions that I had during that precious (albeit exhausting) time. These quotes also help me on bad days, when I feel like I’m a terrible mom. These quotes about babies and love help me to stop and appreciate my children and just, simply, LOVE them. Quotes about babies and love that you will want to write down and read when you feel like you just want this stage to be over. 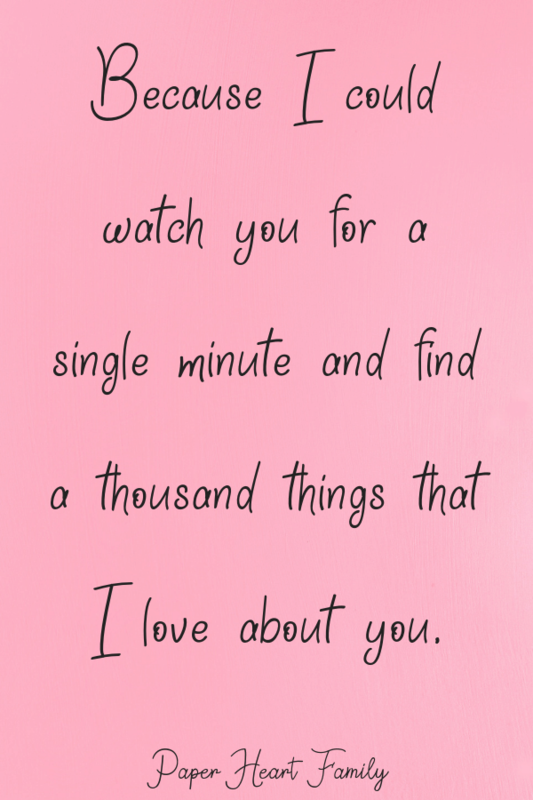 You just might miss it someday. There are places in the heart that you don’t even know exist until you love a child. Little child, my little child, what will you teach us? Compassion, love and friendship? Hope, belief and trust? Little child, my little child, a gift from way up high. I’ll give you all the best I have and then watch you as you take your wings and fly. You are precious in every way, the sunshine in my day. The joy in my soul and the love of my life. A wee bit of heaven drifted down from above, a handful of happiness a heart full of love. The mystery of life, so sacred and sweet, the giver of joy so deep and complete. Precious and priceless, so loveable too, the world’s sweetest miracle baby is you. I believe in love at first sight because I am a mom. When they placed you in my arms, you fell straight into my heart and there will always be a place for you there forever. No one else will ever know the strength of my love for you, after all, you’re the only one who knows what my heart sounds like from the inside. There’s nothing quite like seeing your baby smile for the first time, even if it is an involuntary response while your baby is sleeping peacefully. And you’re… staring at their ridiculous perfection. 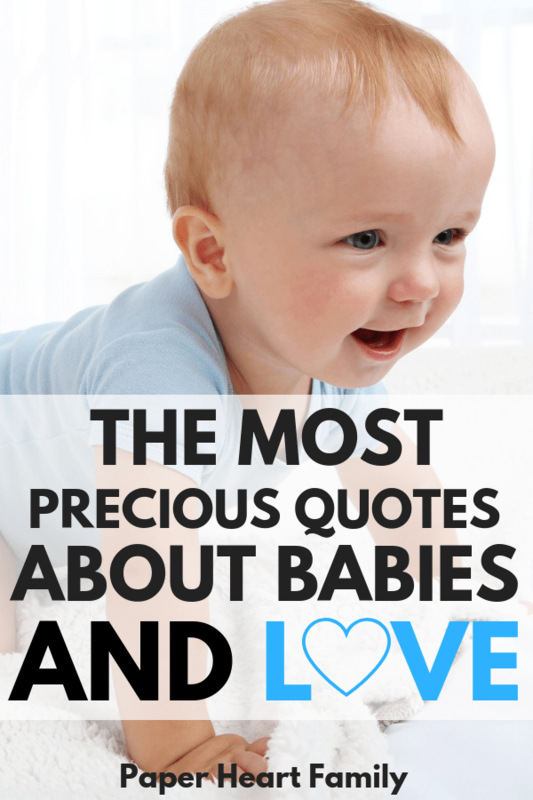 These quotes about your baby’s smile are sure to make you smile. When they finally place the baby in your arms and you notice that smile, you suddenly feel a surge of overwhelming, unconditional love that you never felt before. A baby’s cry is heaven’s anguish, but their smile is the heaven’s joy. A baby’s smile is a bit of sunlight unwrapped in your arms. Baby’s smile in their sleep because they’re listening to the whispering of angels. The best feeling in the world is knowing that you are the one who made the baby smile. It is a moment of pure ecstasy and satisfaction when you see a smile flicker on baby’s lips, just as they gently pass into a deep slumber. These are the perfect short baby quotes for some nursery wall art of a congratulations card. I love you forever, I’ll like you for always, as long as I’m living, my baby you’ll be. You can outgrow a mother’s lap, but never her heart. This is a perfect mother/baby song, too. When you have a baby girl, you realize that there is something far more precious than the most precious jewels. A mother may hold her baby’s hand for a moment and their hearts for a lifetime. Babies are bits of stardust blown from the hand of God. Lucky is the woman who knows the pangs of birth for she has held a star. Another perfect mother/baby song that makes me bawl every. single. time. I wonder if you’ll ever understand how much of me belongs to you. 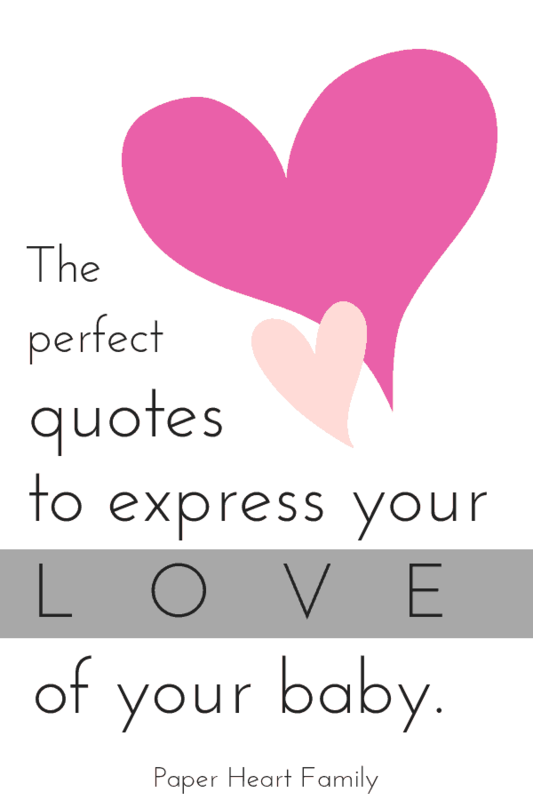 Hope you enjoyed these quotes about babies and love.